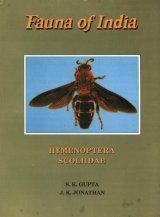 This fauna. 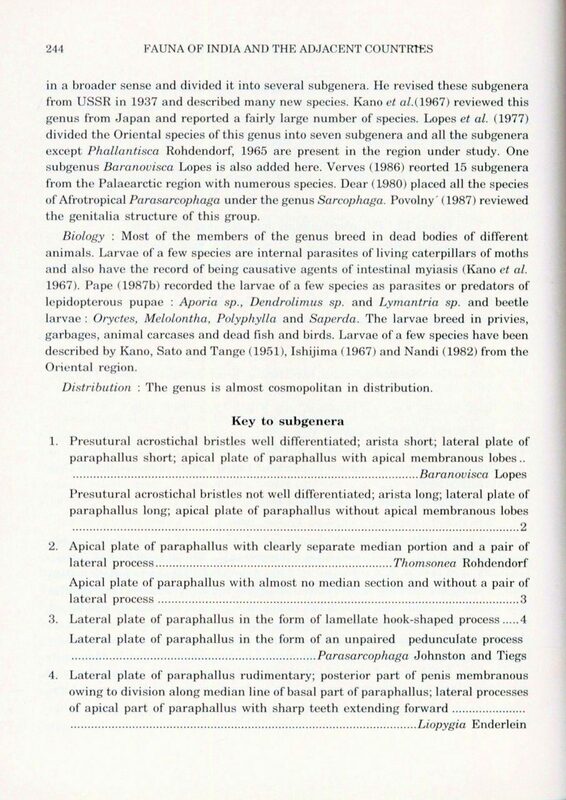 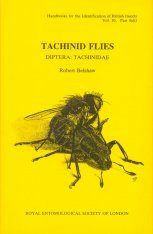 volume on Sarcophagidae (flesh flies) deals with the introduction, brief history of the taxonomy, biology, distribution and morphological characters of different taxa including their taxonomic keys. 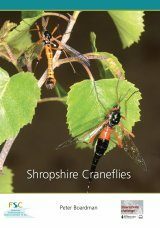 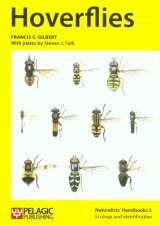 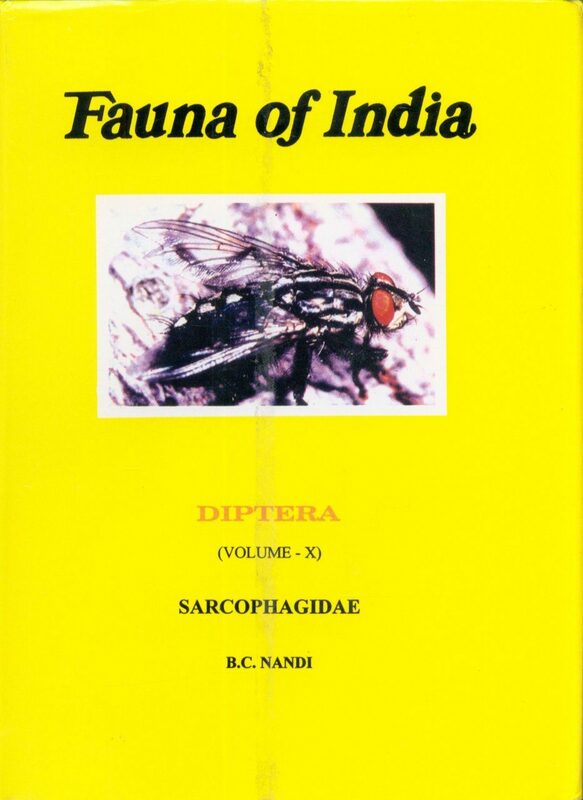 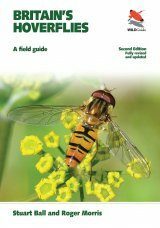 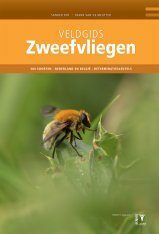 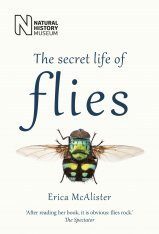 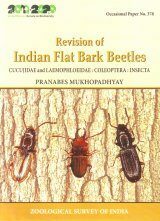 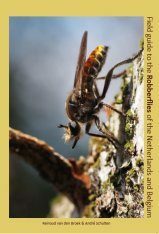 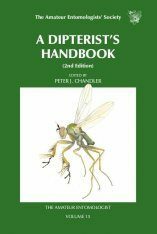 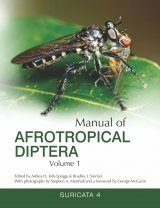 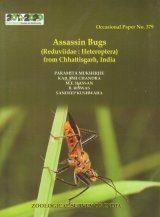 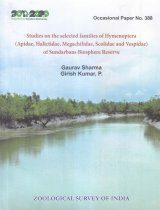 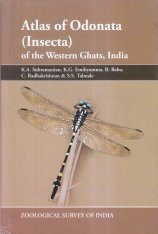 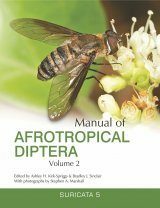 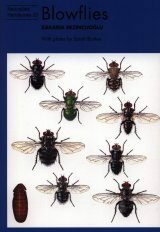 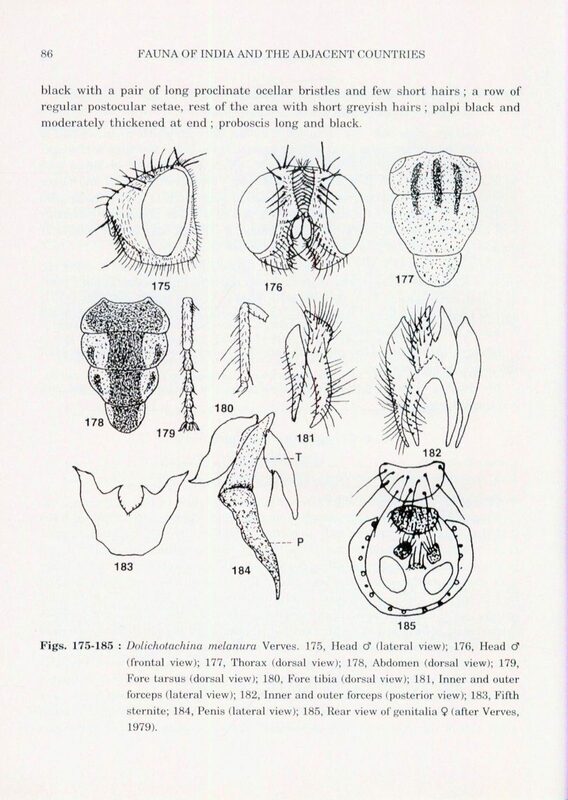 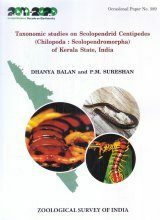 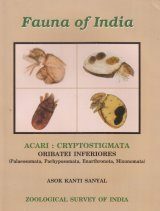 Over 3,000 species of flesh flies are known all over the world of which 163 species under 50 genera and three subfamilies from India and the adjacent countries are described in the present volume. 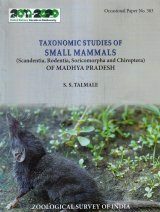 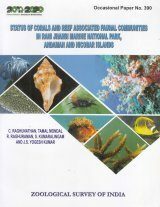 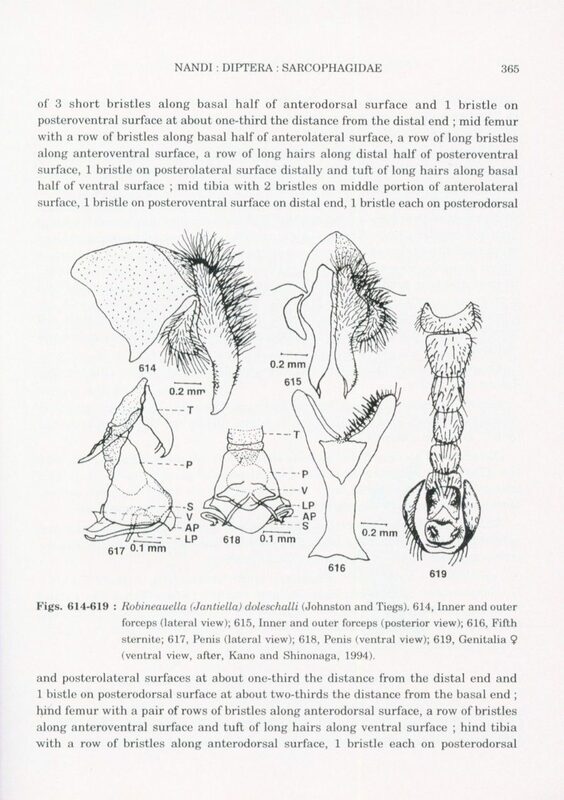 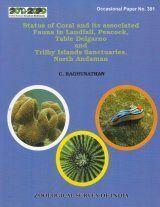 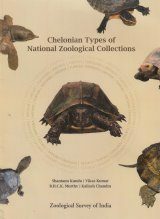 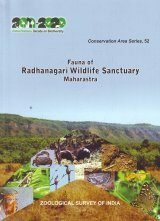 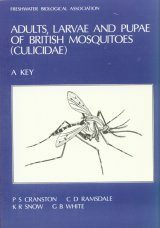 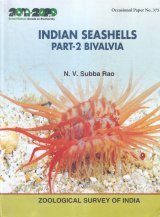 Available biological information highlighting the importance of the most of the species and their local and world distributions also incorporated.